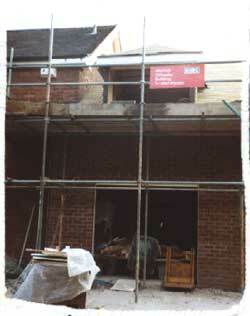 This contract was carried out on behalf of Phil, Jana, Katrin and Twm. 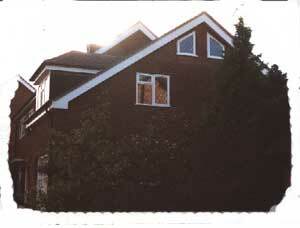 The architect was Jan Bargiel. 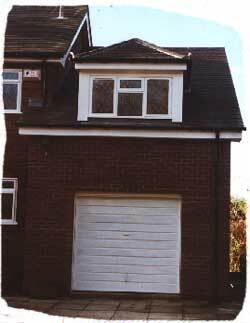 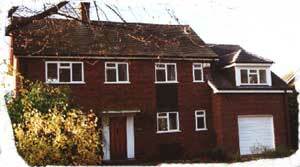 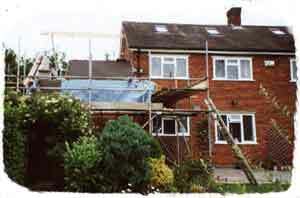 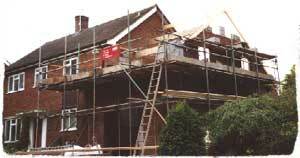 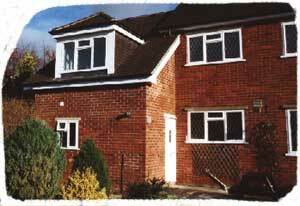 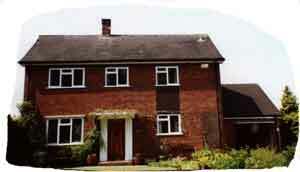 The works included a two storey extension, internal alterations and external works.